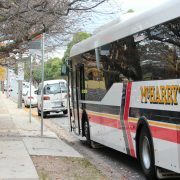 Due to safety concerns in regards to the bus stop outside Geelong High and turning right into Normanby St, a route change will be required. A number of different options have been suggested however nothing has been implemented yet. This has left us no choice but to temporarily change the route until the issue is fixed. 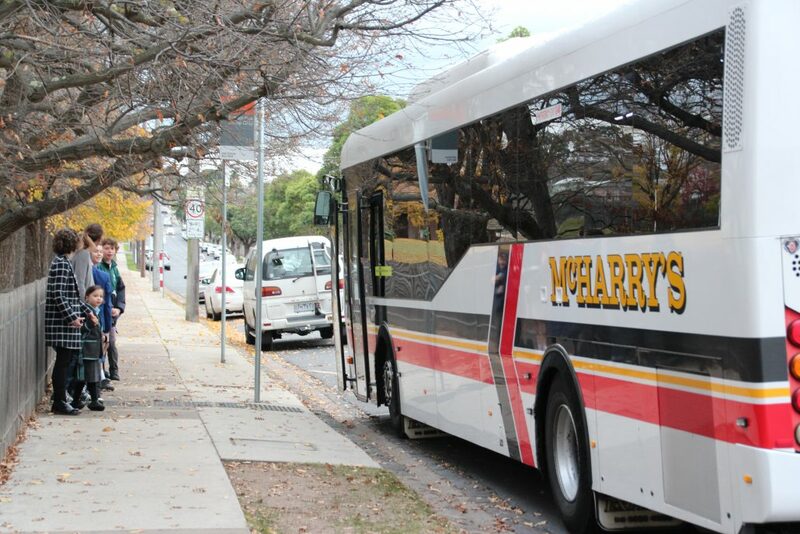 From the 3rd of Sept, route 30 buses, in and outbound, will travel via Humble St instead of Normanby St. This is shown via the blue line below. We do understand several long standing bus stops will be missed along Myers St. To help, we will be shortly moving the outbound bus stop on Myers St at Humble St, to the East side of Humble St so it will still be serviced. Customers can use route 60 bus stops on Portarlington Road or route 32, 40, 56 & 61 bus stops on Bellarine Hwy as shown in black. The maps on printed timetables will be updated at the next reprint.